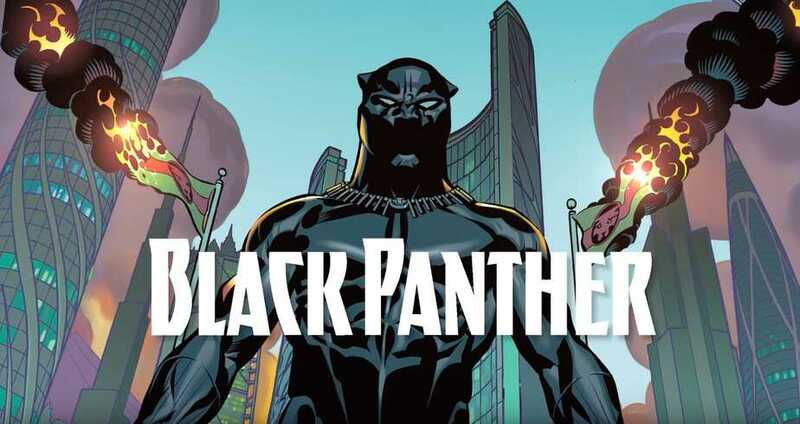 The superhero Black Panther has been around in comic since 1966, but thanks to a renewed interest in this character, as fueled by his appearance in the recent Captain America: Civil War film, Black Panther comics have been selling well. As such, Marvel has now released Black Panther issues #1 through #4 in one volume, entitled Black Panther: A Nation Under Our Feet Book One. This book also includes a special reprinting of Black Panther’s very first appearance. This volume has already reached number 1 on Amazon and Nielson BookScan, and you can see why if you watch the release trailer below. Do you enjoy Black Panther comics? Join the conversation on FoCC!